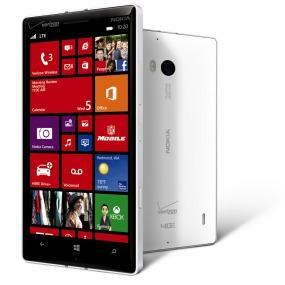 See and hear what you’ve been missing with Nokia Lumia Icon, a Windows Phone with ultimate features in video, audio, productivity and entertainment. 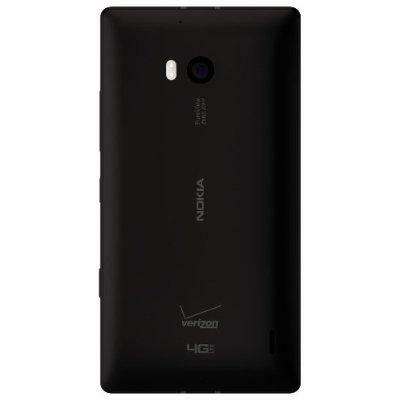 Nokia Lumia Icon combines gorgeous HD video with awesome stereo sound, recording audio that is true to real life and capturing crystal-clear images. 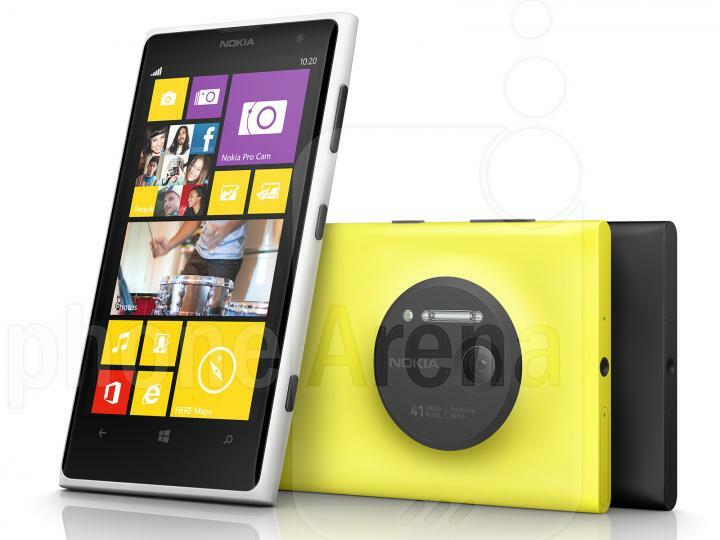 Its 20-megapixel camera with six lenses and single-finger zoom make it easy to get close to the action with extreme clarity while providing a simple and easy-to-use operating system through Windows Phone 8. Four high-performance, lossless microphones add to its recording prowess by capturing omnidirectional audio in full stereo to see and hear video exactly how you remember it while reducing background noise. 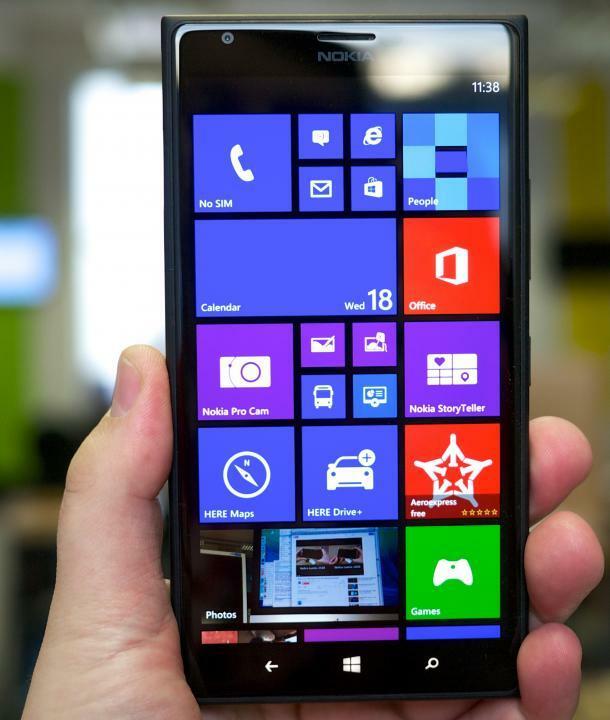 Let Nokia Lumia Icon not only show you what you’ve been missing in a smartphone, but also in an easy-to-use operating system with the latest version of Windows Phone 8. It is designed to be powered by you and what you’re looking for in a smartphone, whether that’s staying connected on social networks or accessing documents, music, and email on the go. 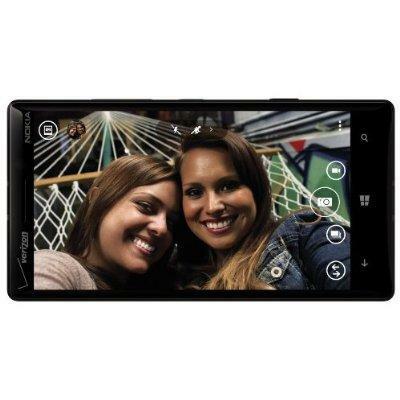 With Nokia Lumia Icon you’ll be able to capture and record the world around you exactly like you experience it. With four directional microphones and Nokia Rich Recording audio technology, you’ll get distortion-free stereo sound, and directional recording enhances the clarity of each recording by rejecting sounds outside the direction of capture. 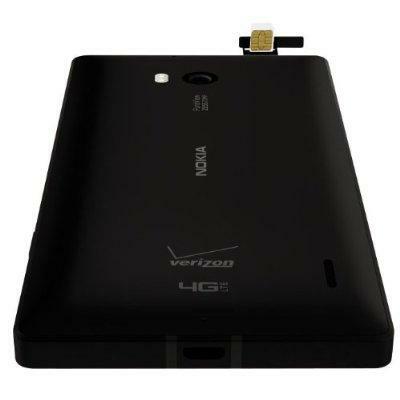 To top it off, Nokia Lumia Icon can capture sounds more than six times louder than you could with conventional microphones. For those that want sharp imaging from a smartphone, you won’t be left empty handed. 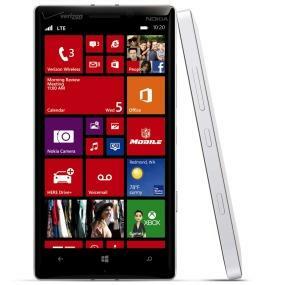 Nokia Lumia Icon has a 20-megapixel PureView camera with Zeiss optics that takes amazing, high-resolution pictures that can be zoomed in without losing image quality. The camera also makes use of optical image stabilization, making it easy to capture blur-free, true to life photos and smooth, steady, full HD video. 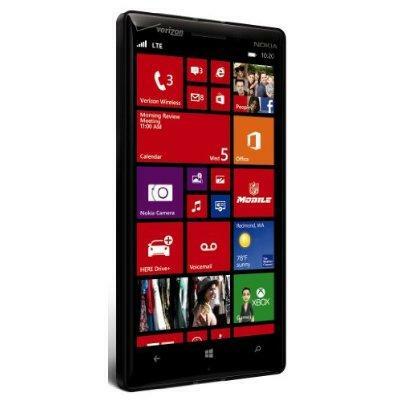 Nokia Lumia Icon is the ultimate device in mobility, power and overall performance. It features a powerful quad-core processor running at 2.2 GHz, but has a smooth and ergonomic feel with a curved, full HD OLED display and aluminum ring for a sturdy, quality package. Under the hood, it contains 2 gigabytes of RAM and 32 gigabytes of internal memory to store and switch from email to games to video without flinching. If that isn’t enough, you’ll get an additional 7 gigabytes of online storage through Microsoft’s SkyDrive for all your photos and files to be accessed easily and instantly. 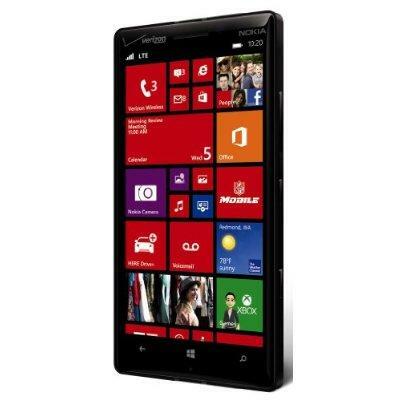 Coupled with its high performance abilities, Nokia Lumia Icon contains a 2,420 mAh battery to keep you going through the day. For those times when you do need a boost, you’ll be at ease knowing it supports built-in wireless charging to power up wherever you are. 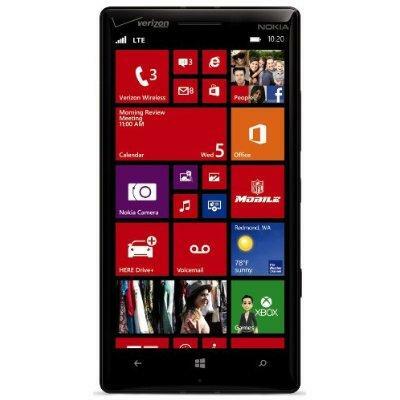 Nokia Lumia Icon also boasts both 4G LTE and Wi-Fi connectivity, meaning you can enjoy the fastest downloads and web browsing speeds currently possible to get and stay connected.